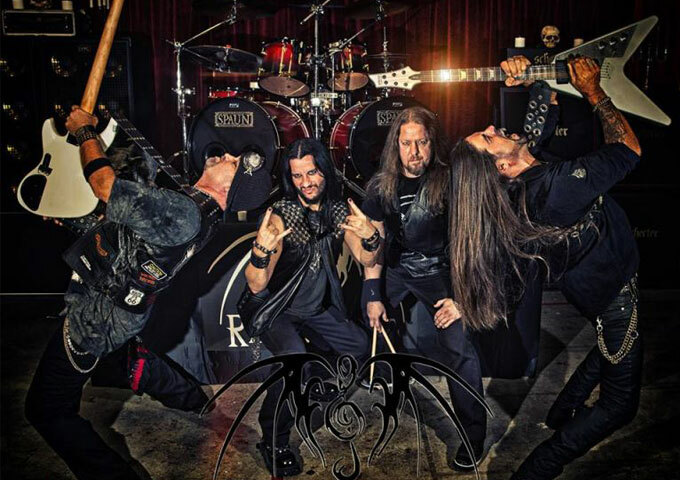 Ravenscroft: “Rebel” – A stream of passion, and a storm of stomping sound! 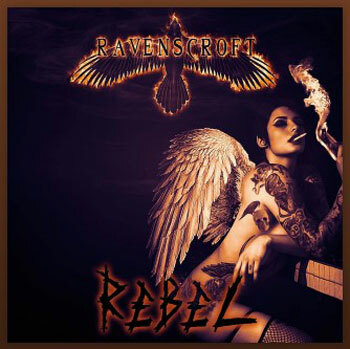 After dropping a couple appetite whetting singles in the previous months, alternative rock giants Ravenscroft is back and they’re bringing along their highly anticipated studio EP “Rebel” which out right now. 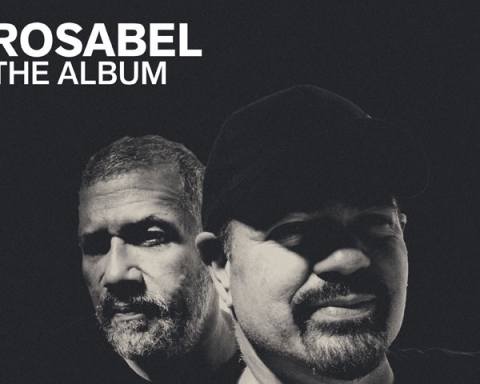 The first track, “Denomination” is a deep, dark, solid track that announces its presence with a charging bass, killer drums, a powerful hook, mesmeric lyrics, and lead singer Ralph Buso’s iconic vocals. It’s a culmination of all the elements fans have grown to love about this band. This track is an instant classic. When the song hits the apex and the instruments surge, it creates a musical moment that is, simply put, monumental. I find myself playing it repeatedly because experiencing this song only once is simply not enough. The EP “Rebel”, sees Ravenscroft at their most ambitious, crafting new and intricate songs that show a remarkable sonic evolution track after track. 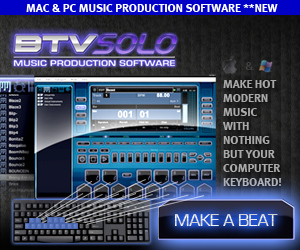 Much of the recording is focused on groove and precision structure. 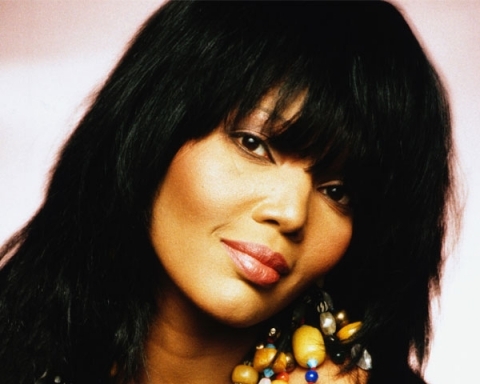 Tracks like “The Chase” and “Stand Up” demand movement with the flow of the music. At the same time, there is also a greater emphasis placed on tempo and pacing throughout the EP. These aforementioned tracks are also the songs which perfectly showcase Brett Octane’s monstrous guitar playing and incendiary solos. Though he shines just about anywhere on this disc. “Rebel” is an unexpected accomplishment from Ravenscroft. They are able to venture towards the boundaries of melodic hard rock and metal while being wrapped in an alternative motif. 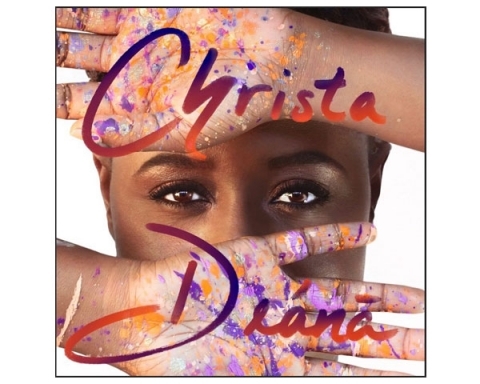 And they are at their most melodic on the power ballad “My Dearest One”. Buso’s vocals, raw and emotional, are incredibly clear and reverberant. In tune with the rest of the band, drummer Pat Magrath and bassist Devin Baker add some very good timbre and textures to the arrangement. Serving restraint when needed and cutting loose on the call. The extremely bouncy riff and massive chorus of “Jaded” is just begging to be blasted out to a sold out arena show. Both vigorous and varied, the rhythm section serves a set of powerful lyrics on “Jaded”. The music speaks for itself, as Magrath’s heavy hitting drums leveled by Octane’s flawless guitar skills take control. 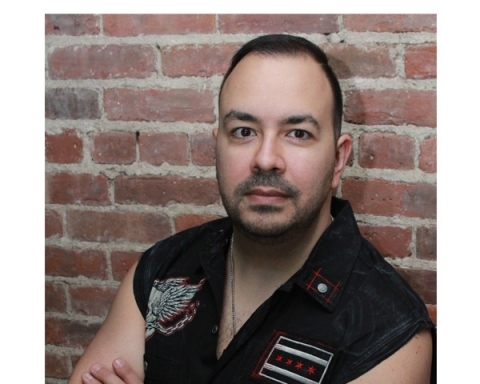 Ralph Buso’s singing is very nuanced, energetic and roaring. 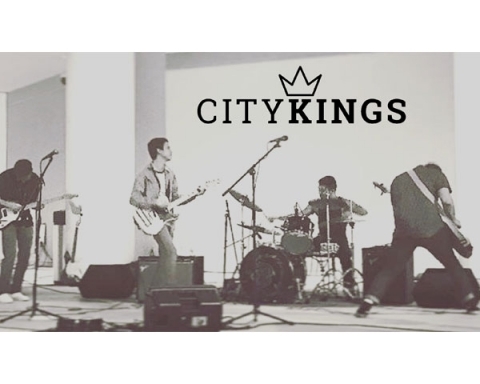 Throughout the EP, the whole band complements each other well in a natural way. They leave, enough space open to allow the other to shine. Perfect harmony together in tone, texture and aesthetic. Each song is better than the previous. They perpetuate their great sense of groove. That’s evident on every song. Each is a huge potential single especially, not least the closer and title track, “Rebel”. 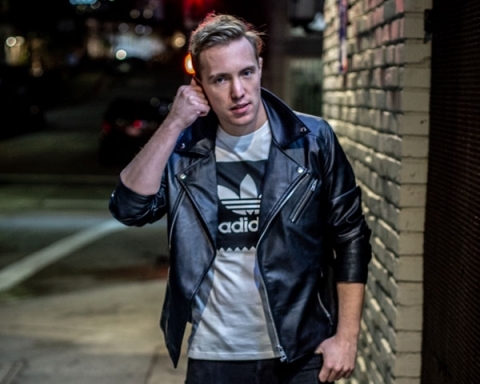 “Rebel” creates a power anthem atmosphere that grips you from the beginning. It’s got a thunderous killer drum attack accented by riffs to die for. 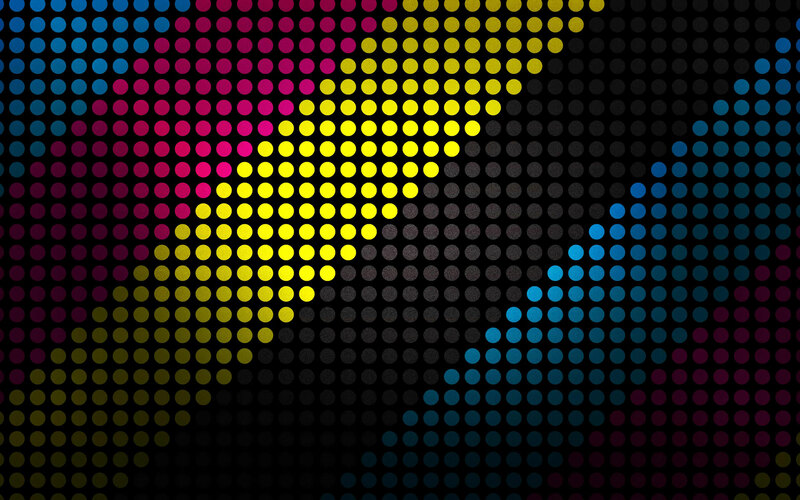 All the sections enter in symbiosis to create an intoxicating tune. The Orange County, California based power quartet that makes up Ravenscroft – Ralph Buso(Vocals), Pat Magrath (Drums), Brett Octane, (Guitar) and Devin Baker (Bass) – jump the gates of a new era in the alt-rock community. Ravenscroft are shaping the genre into something truly reinvigorating. A stream of passion, and a storm of stomping sound that carries you anywhere you wish to go. And in the process they cook up a real hurricane of an EP! 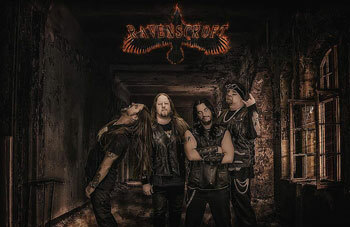 RAVENSCROFT – “STAND UP” is heavy and dark as ever! 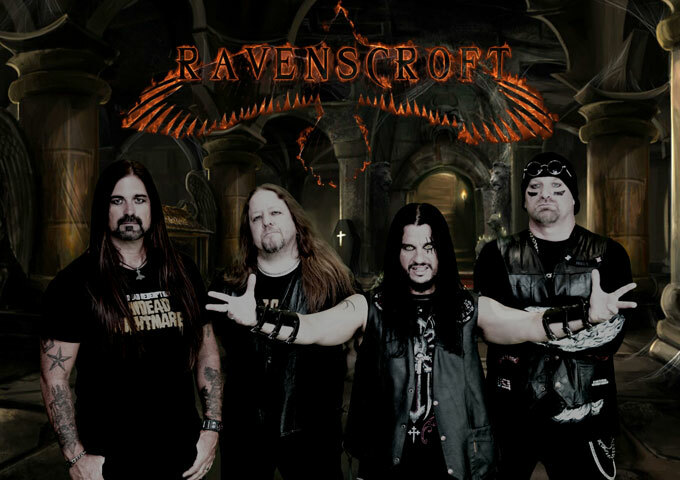 Ravenscroft is a seasoned foursome of alternative rock musicians comprising Ralph Buso (Vocals), Pat Magrath (Drums), Brett Octane, (Guitar) and Devin Baker (Bass).